Swiss company formation and incorporation services as provided by our company RCD Wealth are targeted to international businessman seeking Swiss presence for any of the business purposes. 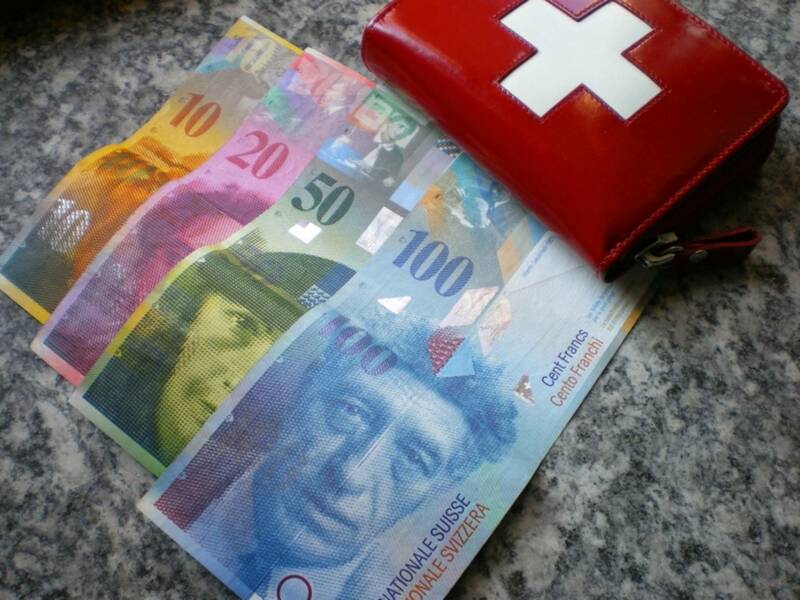 Swiss companies are not regarded as offshore companies even though an owner or income receiver would have very low taxes on worldwide income, and in fact may be used similar as offshore company. We are specialized in forming Swiss companies such as Swiss based Limited Liability Company or GmbH, in German, Gesellschaft mit beschränkter Haftung, which are equivalent to UK or US based LLC or Limited Liability Company form. We also incorporate Swiss based Corporation or so called AG or Aktiengesellschaft. Upon company formation and preparation of business plan, appropriate capital requirements and establishment of a real and physical business and presence in Switzerland we may help such businessman establish a permanent residency in Switzerland. For those businessman outside of Switzerland and outside of European Union, it is possible to setup a company, establish a physical business and apply for Swiss based residency. We lead the businessman from start to the final result of getting residency. In general, there is no automatic right to residency that may be established by simple company formation. Each businessman is to submit special application with all the necessary documents. Such a company is supposed to employ Swiss residents, and it shall have professional business plan, which we may prepare and translate on behalf of businessman. The business idea must be very clear and thoroughly planned for such endeavor to succeed. Swiss based Limited Liability Company or GmbH is a mixture between corporation and partnership. The minimal capital amount is CHF 20,000 and such capital have to be paid in full, however, payment may be submitted as cash or as valuation of other assets, such as vehicles, real estate, stock and similar. The Swiss Limited Liability Company or Swiss LLC/LTD must be registered with the company registry. The incorporation is usually performed directly by our official representative in Switzerland who incorporates the company with the public notary, prepares the Limited Liability Company Agreement and other incorporation papers, and register the company with the company registry. Each member of Swiss LLC company must have at least one share in the company. The transfer of shares is very simply to accomplish without special public notarization or legalization. The minimal share value per each member of the LLC is CHF 100. The amount of shares per each member is not any more limited, like it was in past. Shareholders of Swiss Limited Liability Company must be registered with the company registry. Incorporation of Swiss company is not straight forward as in some other jurisdictions, and due to variable requirements of clients, fee schedule is split to various services, and some fees may be determined only upon assessment of the clients needs and requirements. Minimally one individual, Swiss resident, attorney, must have signatory rights in the company, if you don't have your own representative, our attorney would ask for modest annual fee of about CHF 6000 or US $5400 or €4000 per year; Swiss companies are not same in regards to liabilities such as US based LLC companies and need way more administration and responsibility. There are no such things in Switzerland as "cheap nominees" which will sign any document for US $200 per year. That does not exist. Each company is professional and that is why such companies offer prestigious image. The following incorporation form is for our international clients in need of quick and efficient incorporation. If you wish to come personally to Switzerland, we will be more than happy to receive you in our office and go over these requirements in person. Anyway, you should consult with us, prior to scheduling such an appointment. Upon completion of incorporation form for Swiss Corporation or Swiss Limited Liability Company, you will get the proforma invoice or quote to accomplish the payment. Such payment may be sent by wire transfer to one of our companies, or alternatively by Western Union. You will need to submit the due diligence as well, such as government issued ID or passport copy.